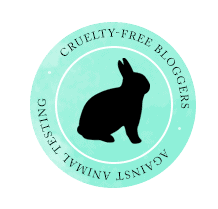 Probablemente es el seguir adentrándome en los 30, pero últimamente he estado obsesionada con el cuidado de la piel y qué productos escoger que sean cruelty free, con ingredientes seguros y que funcionen en mi piel. 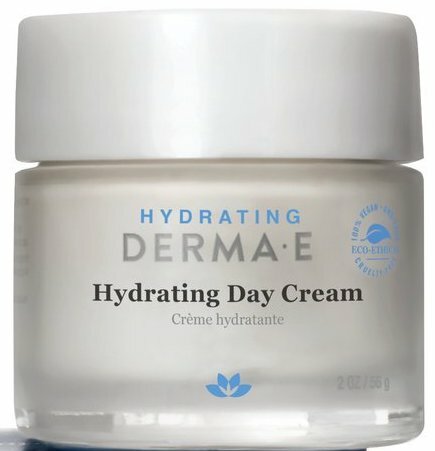 Cuando fui algunos meses atrás al taller de Sephora de Hydration Nation aprendí mucho sobre lo que es verdaderamente esencial para el cuidado de una piel grasa (tanto que lo compartí en este post), como el escoger el producto correcto para hidratar la piel sin que la irrite o incremente la grasa en tu piel. Lo cual fue el caso con el Water Cream de Tatcha. Es súper maravilloso para piel, con ingredientes excelentes y realmeante puedes sentir la hidratación en tu piel - pero su "price point" no es tan accesible como sería lo ideal. Es por esto que cuando mi amiga Angie (la fabulosa creadora de Tall & Sassy by Angie M.) me preguntó por productos que tuvieran las misma características y beneficios pero que fueran más asequibles me di la tarea de buscarlos. 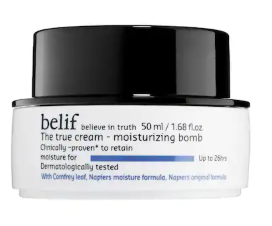 // It's probably the fact that I have been in my 30s for a few years now, but lately I have been obsessed with skincare and what products to choose that are cruelty free, made with safe ingredients and that work on my skin. When I went to Sephora's workshop for Hydration Nation some months ago, I learned a lot about what is really essential for the care of oily skin (so much so that I shared it in this post), as well as choosing the right product to moisturize the skin without irritating or increasing the oil on your skin. This was the case with the Tatcha Water Cream. It's wonderful for the skin, with excellent ingredients and you can feel the hydration in your skin - but its price point is not as ideally accessible. This is why when my friend Angie (the fabulous creator of Tall & Sassy by Angie M.) asked me for products that had the same characteristics and benefits but were more affordable, I gave myself the task of looking for them. ¿Te gusta este post? Compártelo en Pinterest! // Like this post? Pin it! 5 Lecciones de Vida de "Love, Simon"